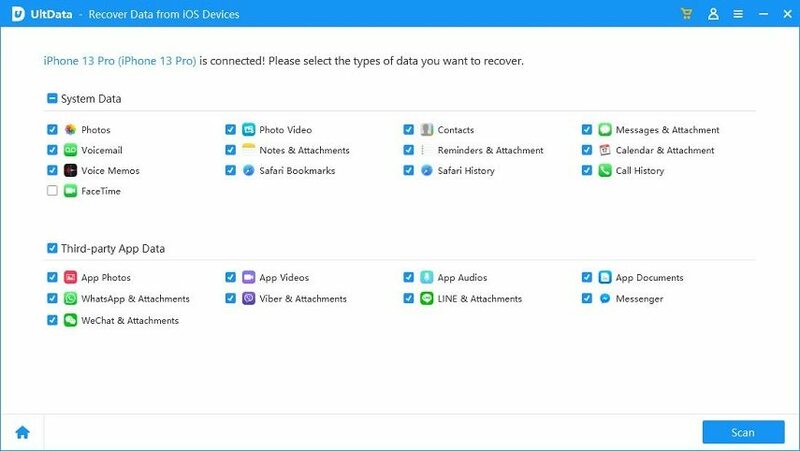 For a lot of iOS device users, iTunes is great tool when it comes to photo transfer from computer to iPhone, and in most instances, photos on iOS devices will be synced to iTunes automatically unless you disabled it. But what if there is something wrong with iTunes, how could you copy pictures to iPhone without syncing? Actually, you have more options now than ever before to help you transfer photo to iPhone X/8/8 Plus/7/7 Plus/6s/6s Plus/6/6 Plus/5s, read on and get the answer from this post. step 1: Launch Tenorshare iCareFone, and then connect your iPhone to computer. After that, choose File Manager from the main interface, then click on Photos among 9 files types to proceed. Step 2: Next, tick the target photos and click on Import button to transfer the photos saved on your computer to iPhone. Step 3: After transferred, you can unlock your iPhone and go to Photos app << Albums on your device. All transferred pictures are stored there. If you are a Mac users that your Mac supports AirDrop, then you can wirelessly copy picture from computer to iPhone without syncing. But before using Airdrop, there are some basic requirements you need to know so that check your device whether can use Airdrop. A lightning connector must be included in your iOS device. Supports device installed iOS 7or later only. Bluetooth and WIFI on both your Mac and iOS device turned on. 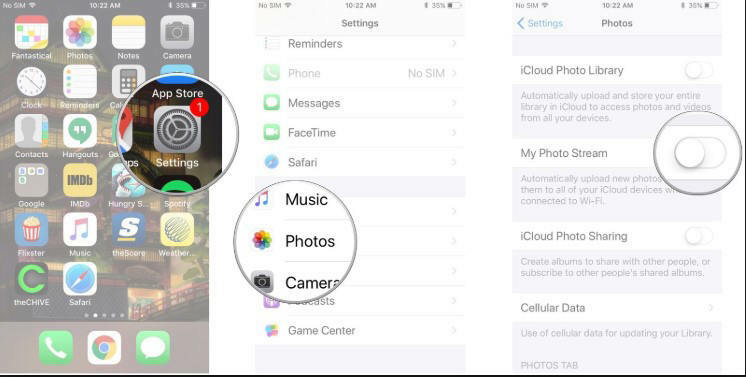 If all the requirement above are fulfilled, then you can get started with transferring photos using Airdrop. First off, make sure the AirDrop on your iOS Device has been turned on. Then open a Finder window and click on AirDrop. In the Finder window, select option “Allow me to be discovered by-Everyone”. Next, drag and drop the image onto the iPhone icon, then hit Send button. Swipe up on Control Centre on your iPhone. When the Mac user shares the photo, you should see an alert asking for your approval of the transfer before it copies over, just tap on accept and the file will start transferring. When it’s finished uploading you can see your photos at the destination in Camera Roll. Compared to these two methods mentioned above, obviously, the method 1 is far easier than the method 2. Besides, the method 1 can work well on both Windows PC and Mac, while the method 2 is only useful for Mac user. Hence, we highly suggest you try the Tenorshare iCareFone directly for time saving. If you think there are more methods to move photos from computer to iOS devices that hasn’t been covered here, please let me know in the comment, I will definitely put it up and give you attribution.